Cold Hard Truth 7&8: Get Credible. Get Connected. 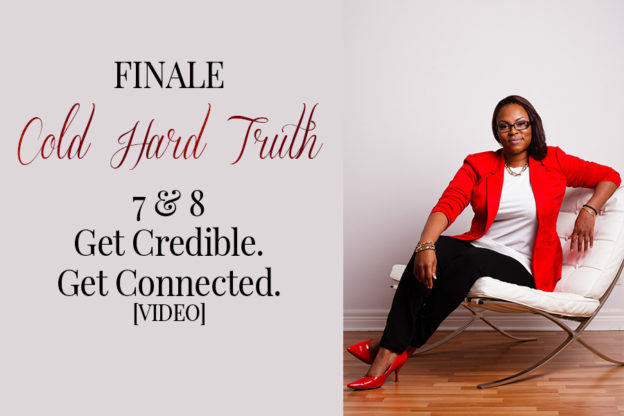 Here’s the finale of the Cold Hard Truth preview series of truths number 7 & 8 on getting credible and getting connected. 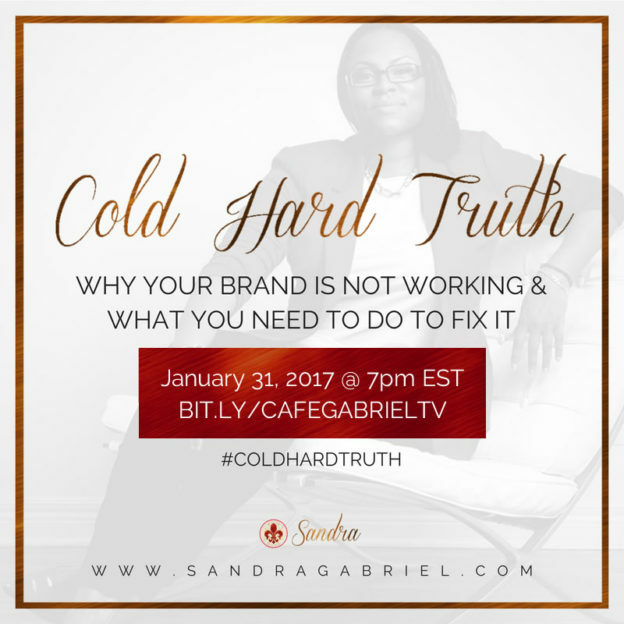 Watch the full Cold Hard Truth presentation on https://bit.ly/gabrielprtv Stay connected with me in The Branding Studio facebook group so I can answer any questions and give feedback as you trek along the path of your branding journey.